Psyched for psychology! 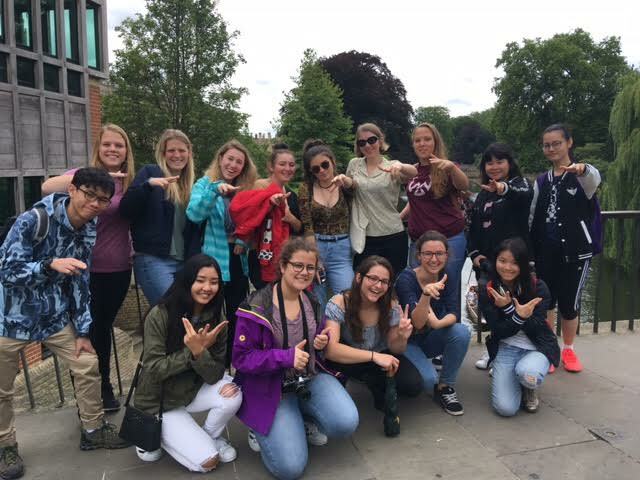 Students stop for a quick photo on a bridge over the river Cam, after which the city of Cambridge is named. This entry was posted in The Cambridge Tradition. Bookmark the permalink.